In this day and age, technology has given us some very cool gadgets that allow us to keep better tabs on our homes and businesses. Being able to prevent a crime or catch a crime on video that makes it much easier to prosecute the perpetrators is one of the many reasons why homeowners and business alike are taking advantage of the installation of a security system. Property crimes are far too easy for bad guys to get away with, but with technology constantly advancing, it is getting a little harder. 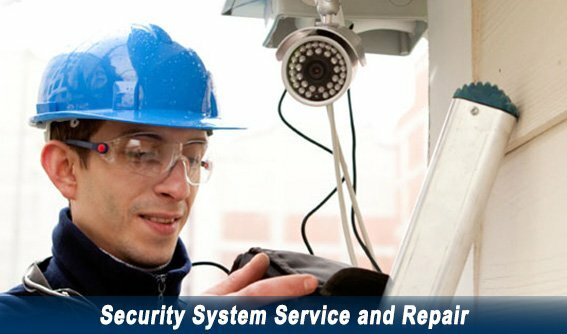 The team at Secure Tech has everything you need to add a layer of protection to your property. There are many different elements to security. Obviously, you lock the doors and windows, but what about when you are home? Wouldn’t it be nice to see who is knocking on the door or to know when a burglar or prowler is on the premises? With a security camera, you get to have eyes everywhere. The cameras can be accessed via an app on your smart phone or tablet with many of the systems, which means you can see what is happening, even when you are not there. Installing an intercom that allows you to talk to a person you see on the camera is great for the front door or entry gate. Talk to the person, see what they need and make a decision to grant or deny access. Along with a solid system of security in place, many of today’s systems give you the option of having your smoke detectors tied in to sound a fire alarm. This will alert the fire department as well as send you an alert of a potential fire in your home or business. Give Secure Tech a call today and schedule a consultation to determine what would work best for you.